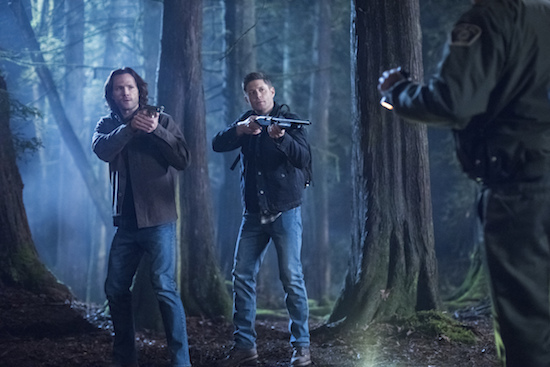 Sam (Jared Padalecki) and Dean (Jensen Ackles) have to contend with external drama on the Thursday, January 31 episode of SUPERNATURAL. 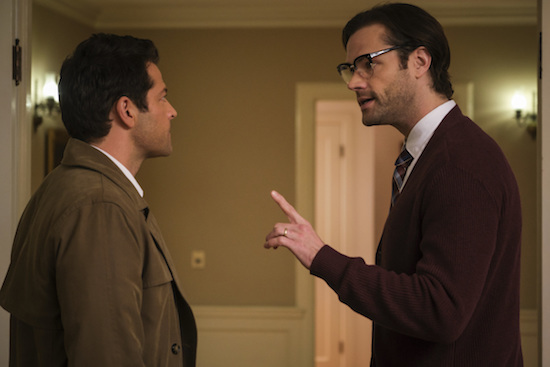 Supernatural -- "Prophet and Loss" -- Image Number: SN1412a_0010b.jpg -- Pictured (L-R): Jared Padalecki as Sam and Jensen Ackles as Dean -- Photo: Dean Buscher/The CW -- ÃÂ© 2019 The CW Network, LLC. All Rights Reserved. 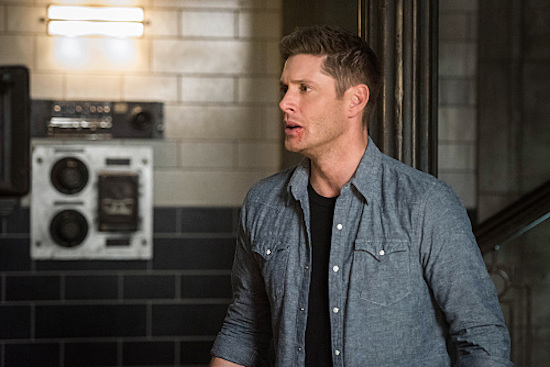 SUPERNATURAL’s Dean (Jensen Ackles) is back—kind of. 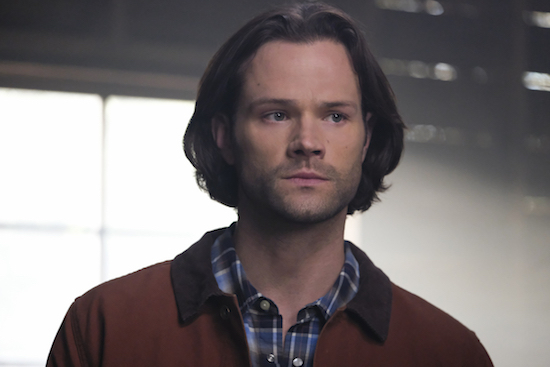 Supernatural -- "Damaged Goods" -- Image Number: SN1411a_0202b.jpg -- Pictured: Jared Padalecki as Sam -- Photo: Bettina Strauss/The CW -- ÃÂ© 2019 The CW Network, LLC. All Rights Reserved. 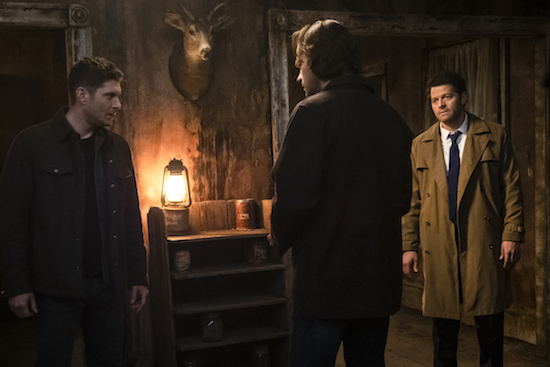 Supernatural — Image Number: SN_S14_1080x1350.jpg — Pictured: Jensen Ackles as Dean, Jared Padalecki as Sam and Misha Collins as Castiel — Photo: The CW — © The CW Network, LLC. All rights reserved. 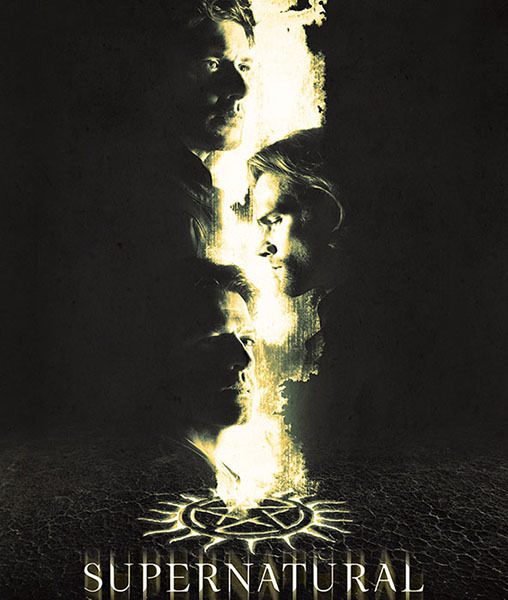 SUPERNATURAL is celebrating its 300th episode on Thursday, February 7 on The CW. 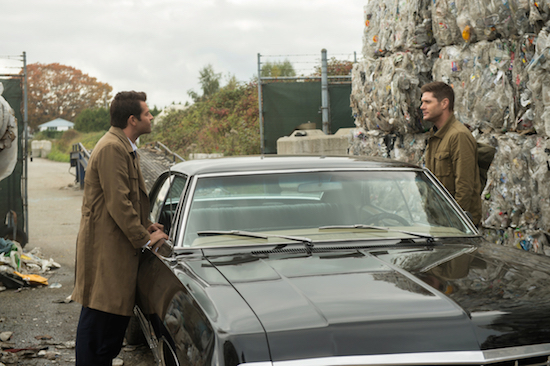 The milestone is a big one, of course. 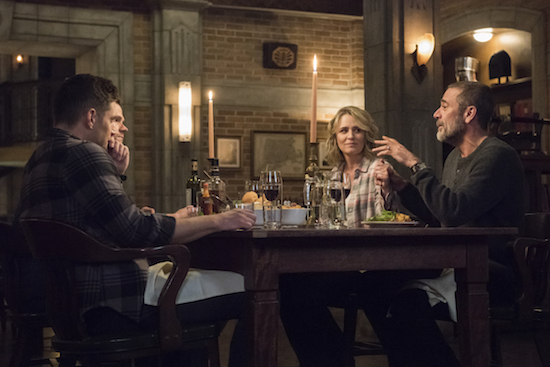 Not only is the number extraordinarily rare—only a handful of primetime shows currently on the air (including THE SIMPSONS, LAW & ORDER: SPECIAL VICTIMS UNIT, and GREY’S ANATOMY) have reached that mark, but Jeffrey Dean Morgan finally returns to the show for a guest spot. 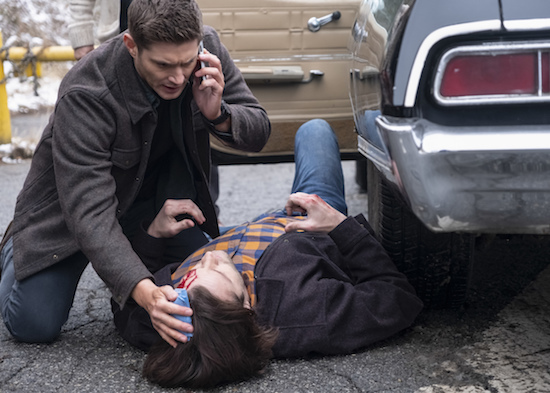 Tags: Supernatural, Supernatural 300th episode, Supernatural Episode 300, Supernatural episode 300 spoilers, Supernatural Lebanon, Supernatural Lebanon spoilers, Supernatural spoilers, when does Supernatural episode 300 air? 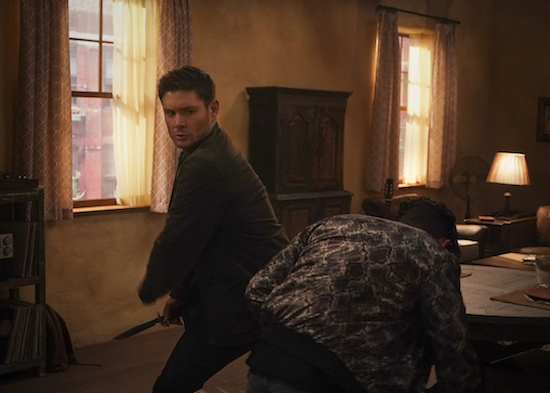 Michael is back on SUPERNATURAL, and once again using Dean as his host. 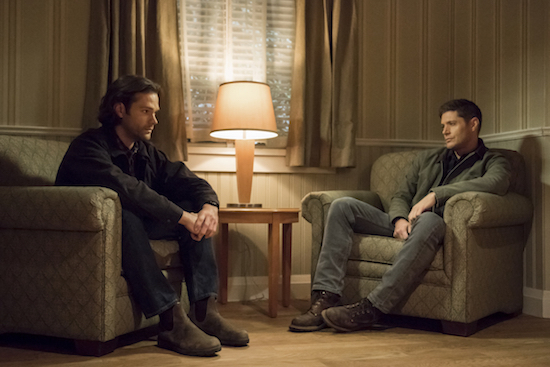 So what comes next? 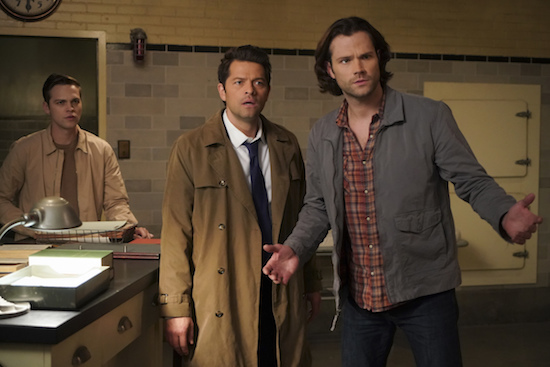 Team Free Will (and, um, Michael) end up back in the bunker in the show’s midseason premiere, “Nihilism,” airing Thursday, January 17. 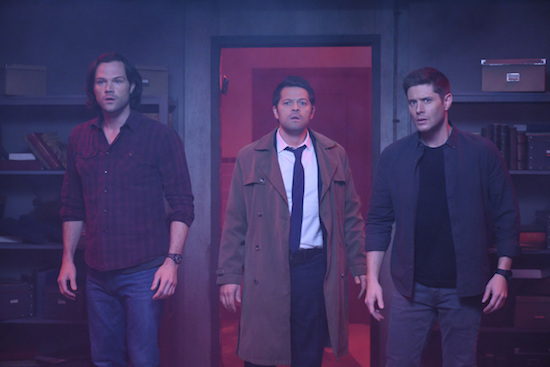 Supernatural -- "Nihilism" -- Image Number: SN1410B_0079r.jpg -- Pictured (L-R): Jared Padalecki as Sam, Misha Collins as Castiel, Alexander Calvert as Jack and Jensen Ackles as Dean/Michael -- Photo: Dean Buscher/The CW -- ÃÂ© 2018 The CW Network, LLC. All Rights Reserved. 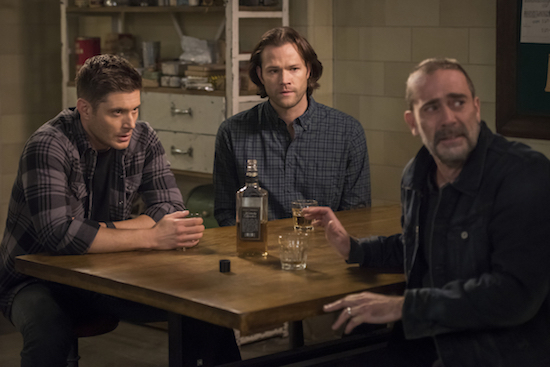 Tags: Supernatural, Supernatural episode airing January 17, Supernatural episode airing Thursday January 17, supernatural photos, Supernatural spoilers, SUPERNATURAL: 'Nihilism', SUPERNATURAL: 'Nihilism' Photos, When does Supernatural return? 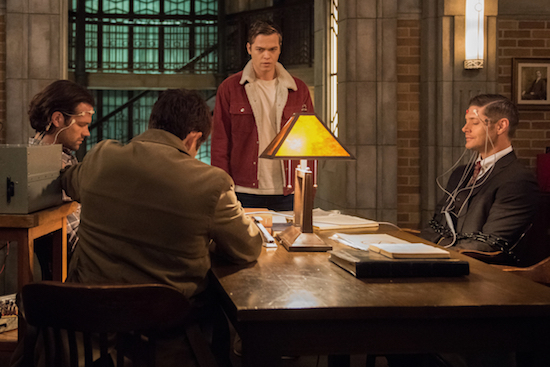 Garth (DJ Qualls) returns to SUPERNATURAL in the fall finale.